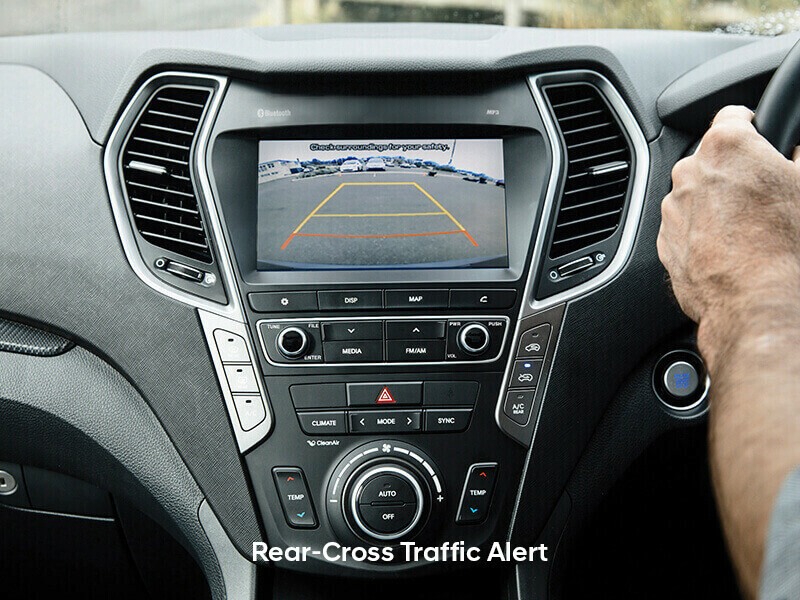 We only have one safety goal for any Hyundai vehicle: to be a class leader. 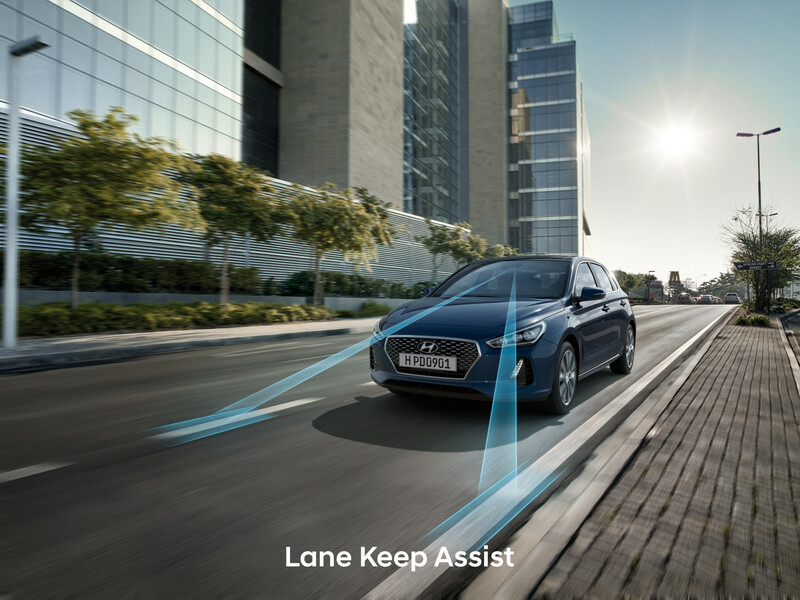 That’s the reason Hyundai vehicles are packed with class-leading safety technology as standard and why we introduced advanced SmartSense Technology into all new Hyundai vehicles. 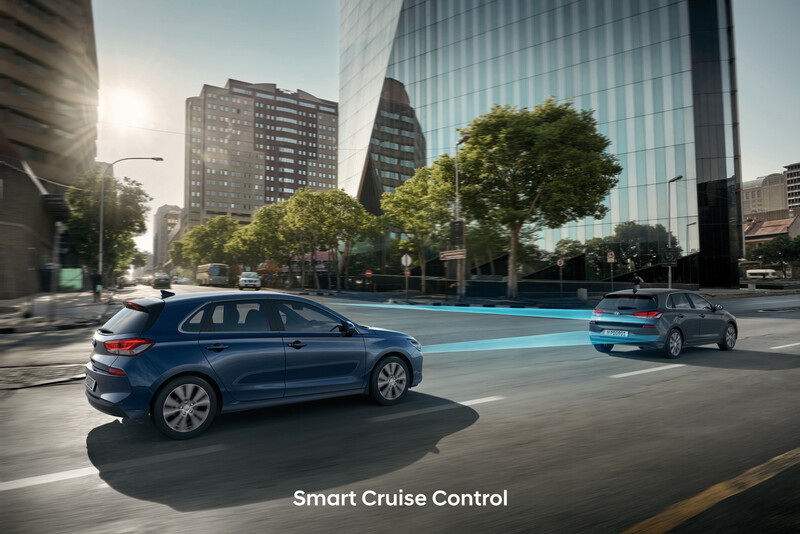 Hyundai SmartSense is our cutting-edge driver assistance system, built to provide you with more safety and peace of mind. 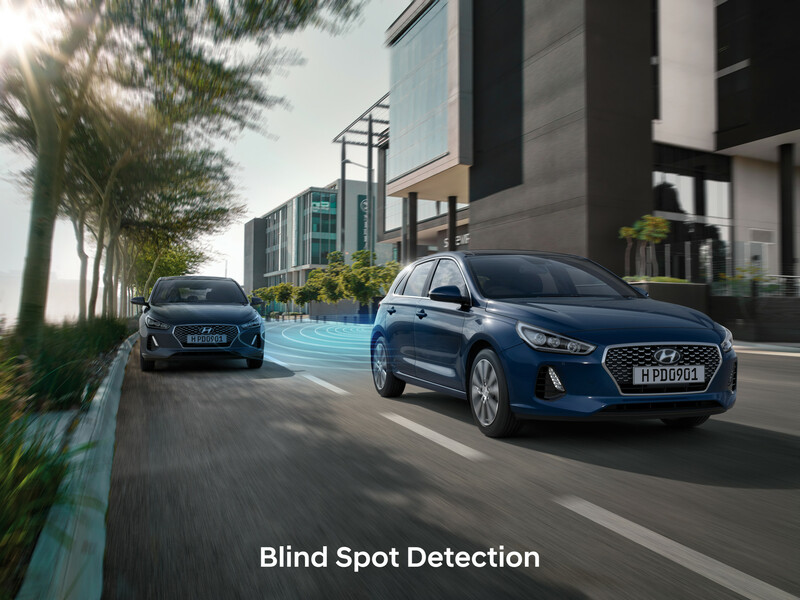 From braking to avoid collisions, to detecting vehicles in your blind spot, SmartSense is constantly monitoring your environment to protect you from potential hazards while driving. 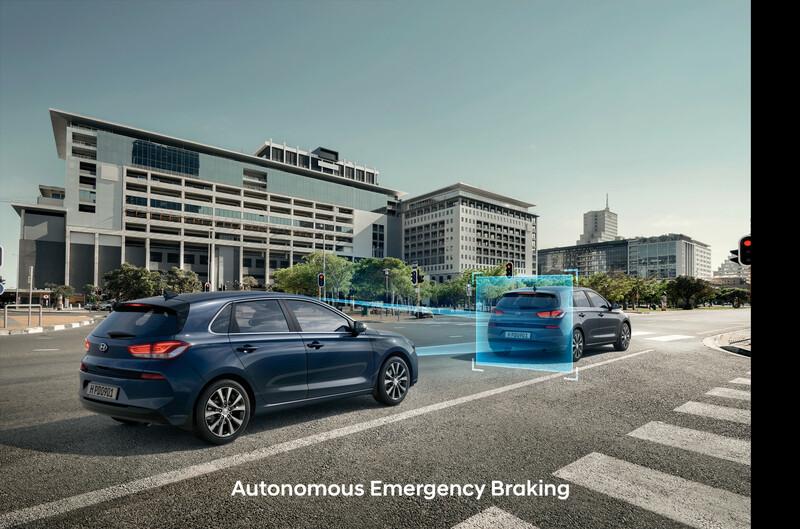 Hyundai has been a leader in Automotive safety for many years, and in New Zealand we have been among the first adopters of innovative safety technology. 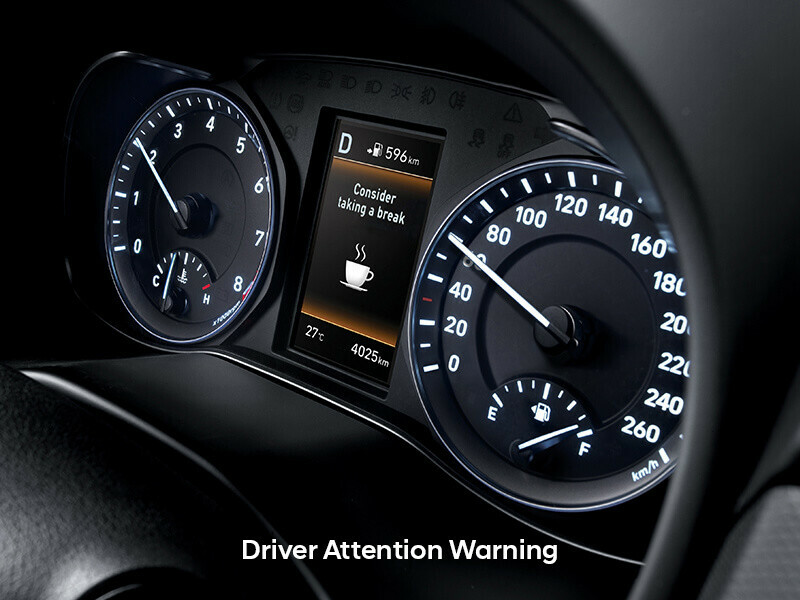 Here's an overview of some of the extra safety features you can still find across the range today. It’s hard to over-state just what a difference to safety ESC can make. Some say it’s the most important advance in safety since ABS brakes, the airbag or even safety belts. We agree. Which is why, in 2007, we became the first mainstream manufacturer to introduce Electronic Stability Control as standard on all New Zealand-new vehicles. ESC works by electronically controlling engine torque and each of the four brakes when it senses that a vehicle is losing traction and veering off course. Independent research shows that cars equipped with it are a third less likely to be involved in a collision. ABS helps shorten braking distance and helps to maintain steering control in emergency situations. It achieves this by monitoring individual wheel speeds and controlling the braking pressure to each wheel to prevent a skid. When the ESS system senses emergency braking, it automatically flashes the rear brake lights 3 times and activates the hazard lights until the vehicle starts moving again - providing a warning to any surrounding traffic. TCS maximises accelerating and climbing abilities by preventing wheelspin when the car accelerates or moves forward from a stopped stationary. If a tyre begins to slip under power, TCS quells the spinning by activating the brake on that wheel. EBD ensures the best allocation of braking power among the front and rear wheels - depending on how weight is distributed, even as it changes under braking. For example, if there is luggage and rear passengers onboard, EBD distributes more of the braking force to the rear wheels, making it safer and more predictable. In emergency braking, BAS (Brake Assist System) instantly increases the car’s braking power to enable it to stop faster. 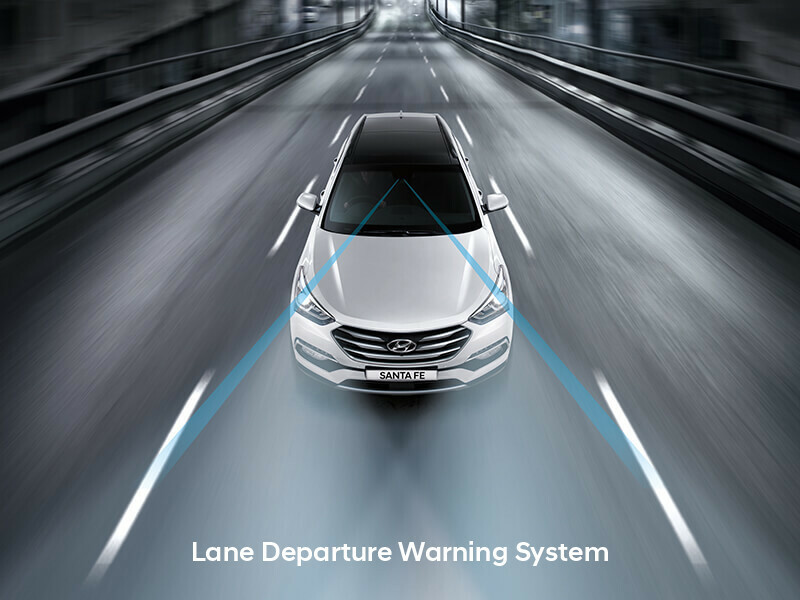 To make reversing easier and bump free, Hyundai New Zealand introduced reversing cameras as standard on every new vehicle it sells from 1st July, 2014. 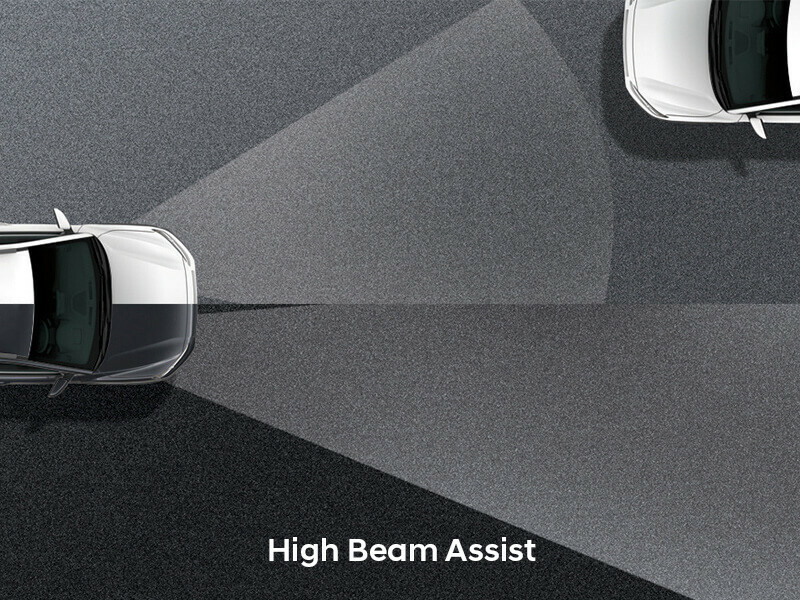 The reversing camera gives you eyes in the back of your bumper with a live video feed to show you exactly where (and what) you’re backing into. It makes parking much easier as well as improving convenience and safety. So forget ‘touch’ parking and scraping curbs. Want to know more? Simply visit your local Hyundai dealership.